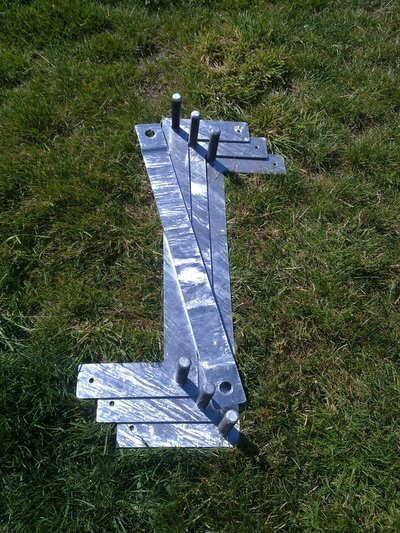 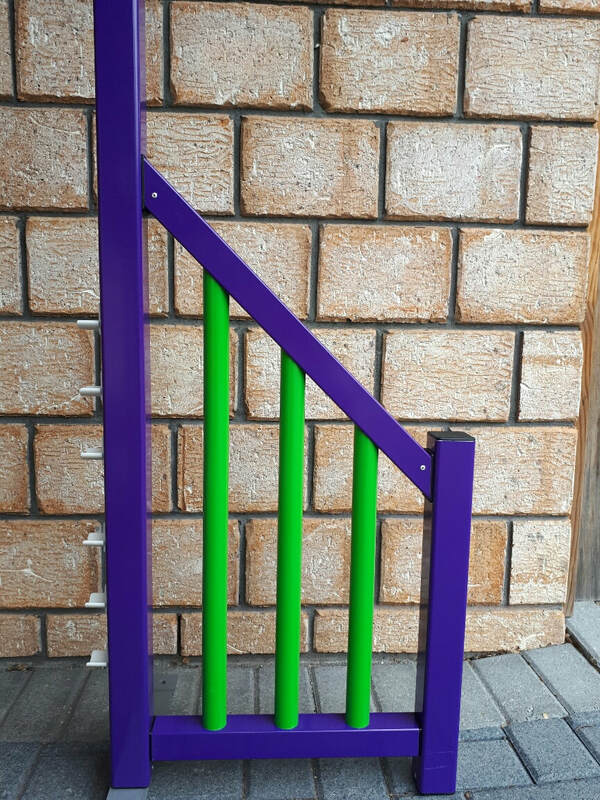 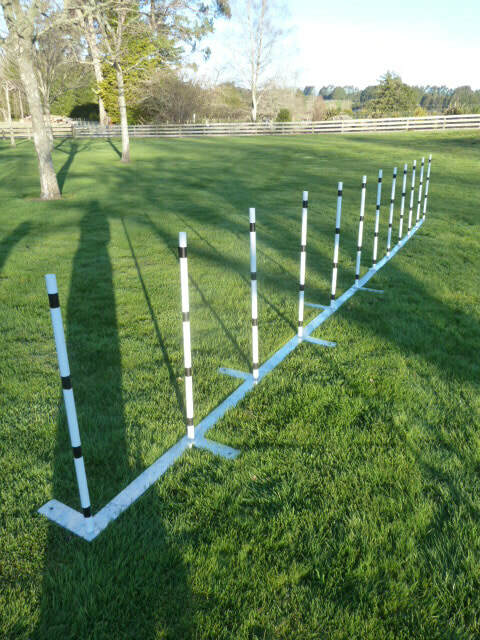 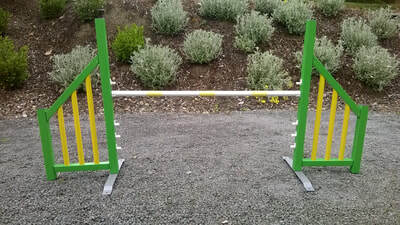 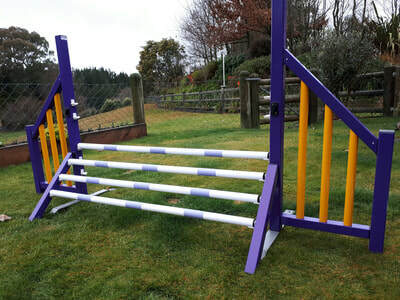 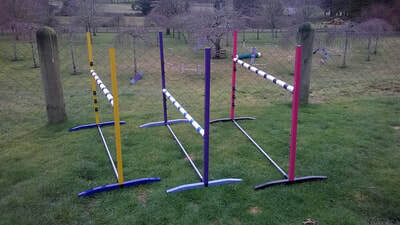 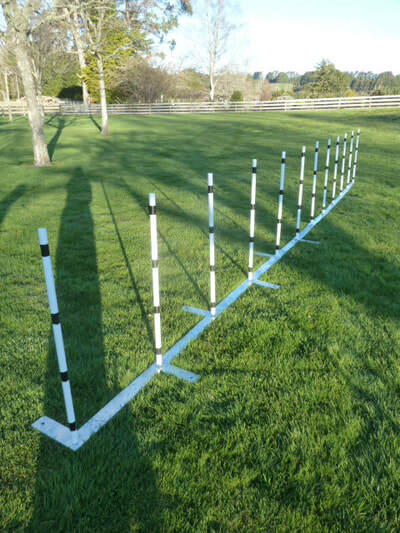 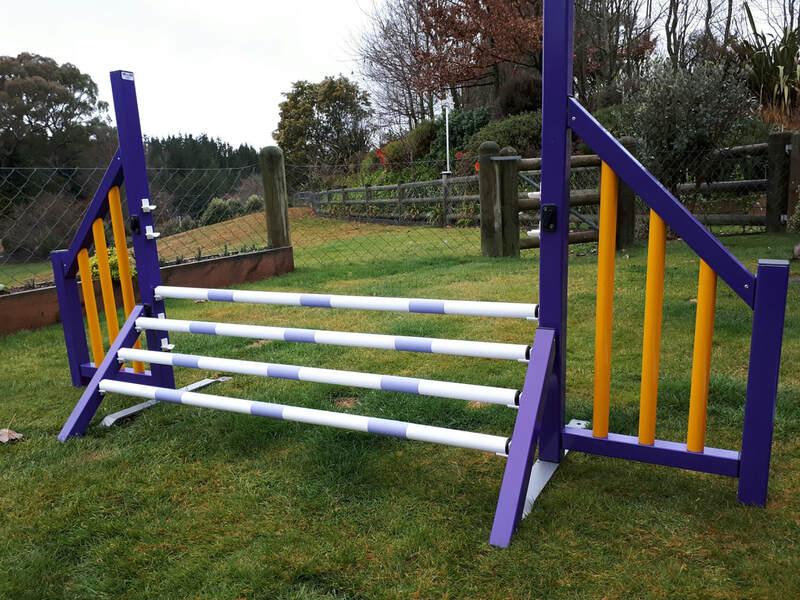 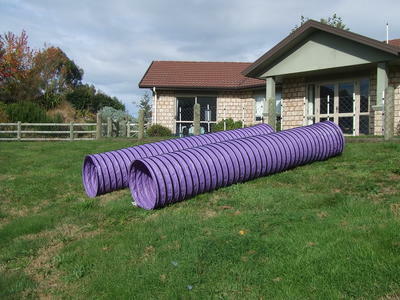 Agility Stuff Ltd is developing a range of agility equipment. 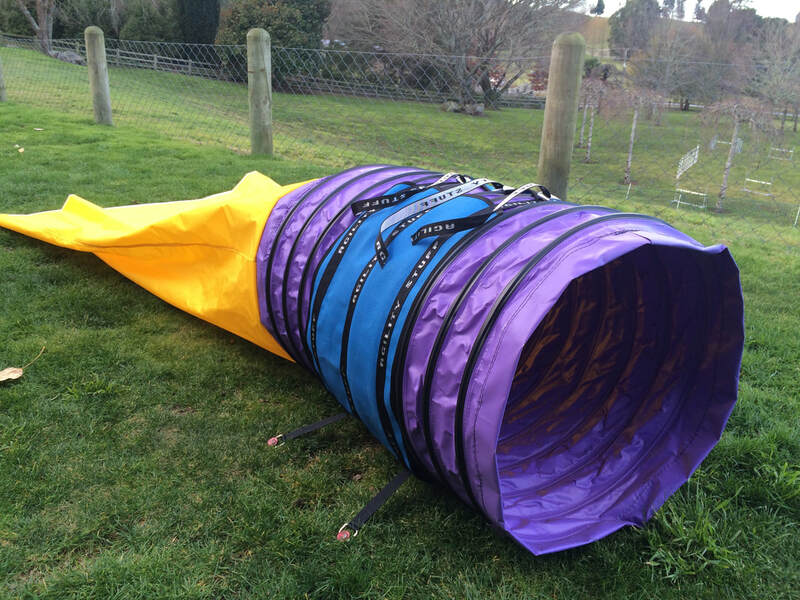 Designed to be strong, durable, lightweight (where possible) and made of quality materials. 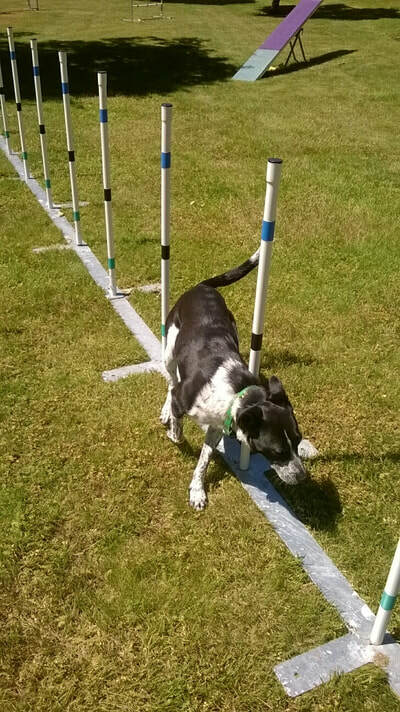 We have based our product design on experience and observations from ourselves and others in the agility community. 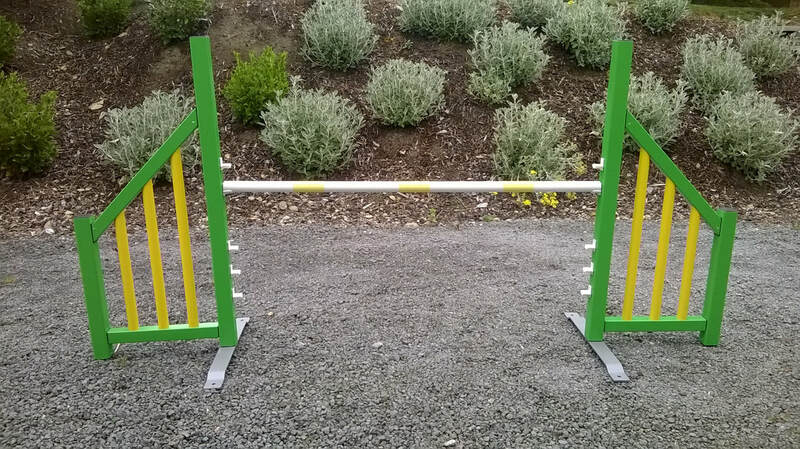 We endeavour to have our equipment meet or exceed customer expectation. We are always looking to meet new demand, so contact us, and share your feedback or inquiries.